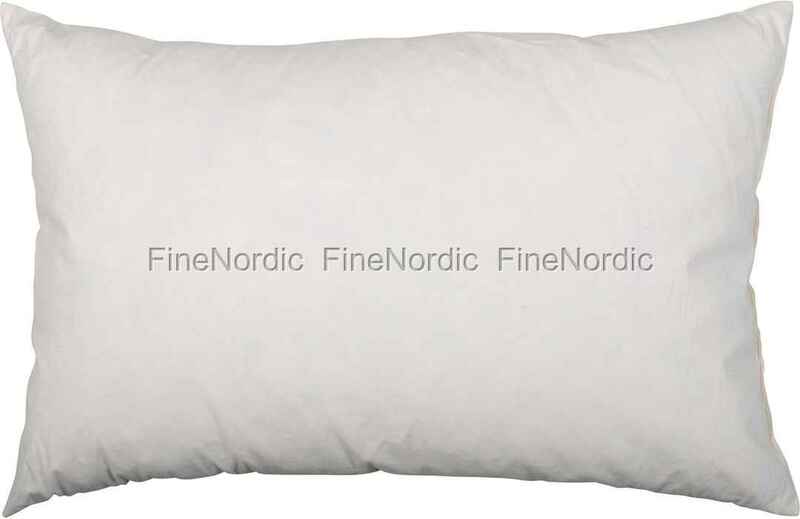 An optimal cushion filling for your big pillow in the living room, bedroom or on the patio is this Ib Laursen cushion filling with the dimensions 50x70 cm. It fills the cushion cover well and now you can rest your head nicely on the soft cushion. The Ib Laursen cushion fillings are also available in other sizes in our web shop.